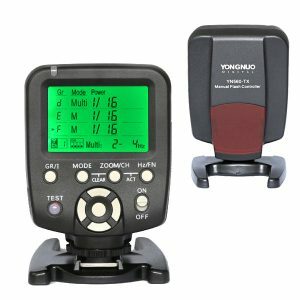 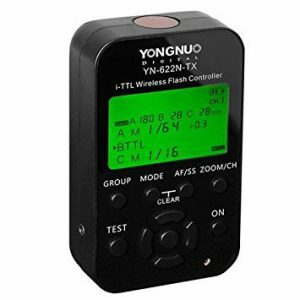 Yongnuo YN-622N-TX transmitter is a master control unit for the very popular YN-622N E-TTL triggers, providing more functions and a far more user friendly built-in LCD user interface. 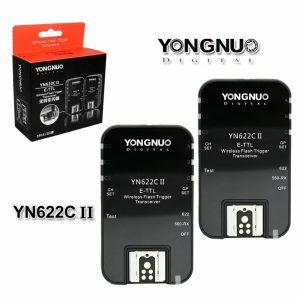 The YN-622 triggers were already known for their excellent performance and great price, and now, without any doubt YongNuo has managed to make the YN622 trigger system even more versatile. 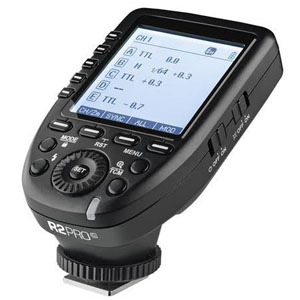 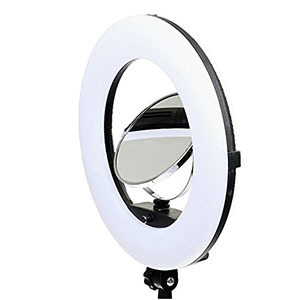 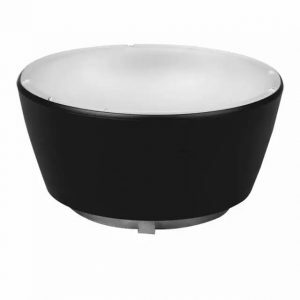 The LCD screen is clean, ergonomic and done in a practical way. 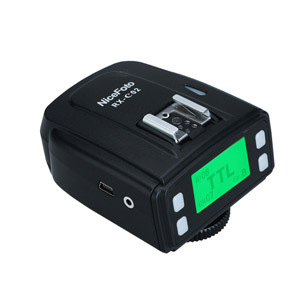 If you already have a YN622 trigger system or you plan to buy it, this controller is certainly a must buy.